Lonestar PDR has been in business since 2009. 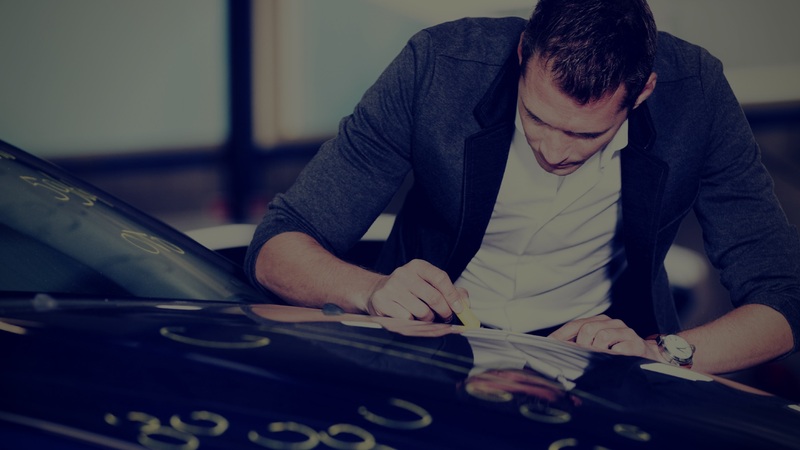 We maintain accounts in the Austin area, and Midland area, as well as traveling to catastrophe sites to provide assistance with insurance companies, local body shops, and PDR companies. If you live in Texas, you quickly learn that your vehicle could be damaged by a variety of natural and manmade hazards. Mother Nature is unpredictable, and with every season, weather events can bring storms, hail, or other problems that can cause body damage to your vehicle. And, no matter where you drive, you’ll likely be driving through a major road construction project, which can cause dings or dents from rocks or gravel. Parking lots are also a major problem and, chances are, your car has experienced a few door dings or dents from a car door or shopping cart while you’re buying your weekly groceries. At Lonestar Paintless Dent Removal, we can repair those dings and dents without paint or fillers, and we’ve been perfecting our state-of-the-art techniques since 2009. Using the latest technology available in paintless dent repair, our expert technicians will create a “like new” finish for your car. We’ll have you and your vehicle back on the road in no time. If you’ve been driving around a car with hail dings or other body damage, there’s no need to perform an internet search for “paintless dent removal near me.” Use our handy online form to receive a quick quote. Or, you can email us or call us to speak with a member of our experienced dent-removal team. Esteban has 10+ years in the automotive repair industry. As owner and operator it’s my goal to create a company that has a name you can trust.